I saw the humpty-back camels at the Denver Zoo today. They appeared most unusual. 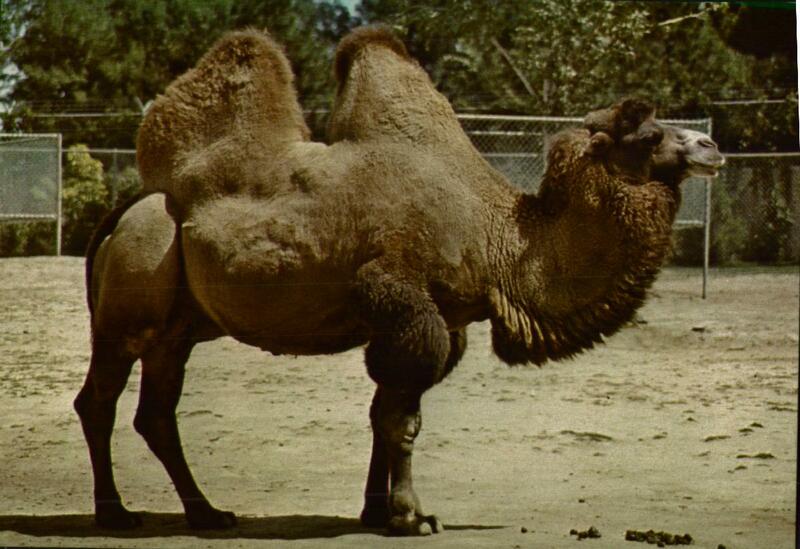 The two-humped BACTRIAN CAMEL is native to central and northern Asia where it is still and important means of transporation. 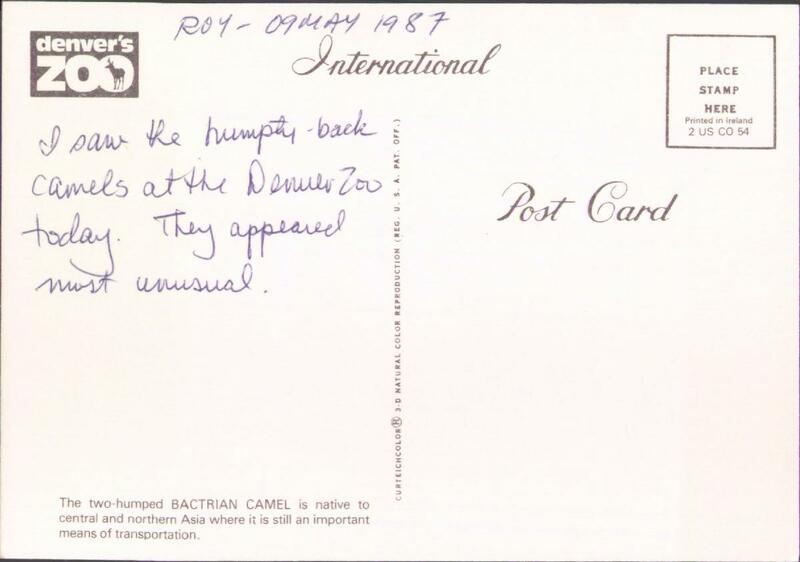 "Humpty-back camels" refers to the Shel Silverstein song "The Unicorn", one of my dad's favorites.